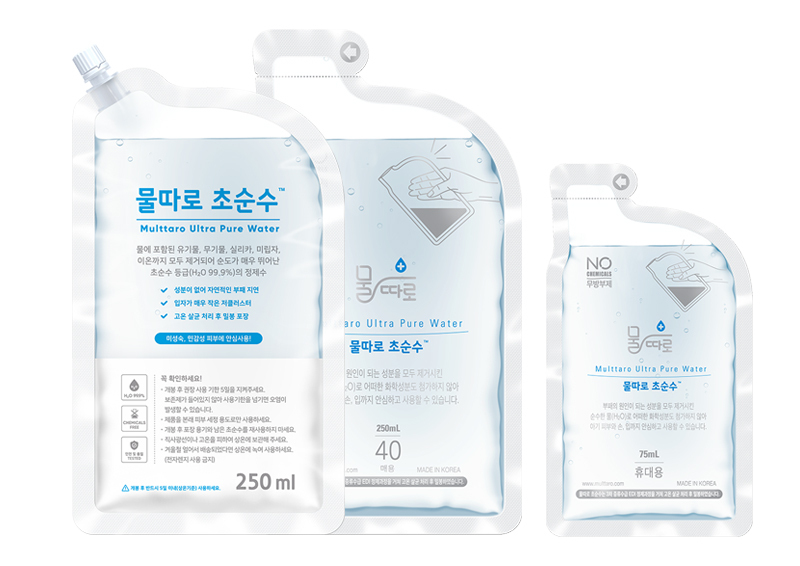 Ultrapure water (also UPW or high-purity water) is water that has been purified to stringent specifications. Ultrapure water is a commonly used term in the semiconductor industry to emphasize the fact that the water is treated to the highest levels of purity for all contaminant type, including: organic and inorganic compounds; dissolved and particulate matter; volatile and non-volatile, reactive and inert; hydrophilic and hydrophobic; and dissolved gases. UPW and deionized (DI) water are not the same. In addition to the fact that UPW has organic particles and dissolved gases removed, a typical UPW system has three stages: a pretreatment stage to produce purified water, a primary stage to further purify the water, and a polishing stage, the most expensive part of the treatment process.